Tired of bump steer from your lowered Corolla? This is what you have been looking for. 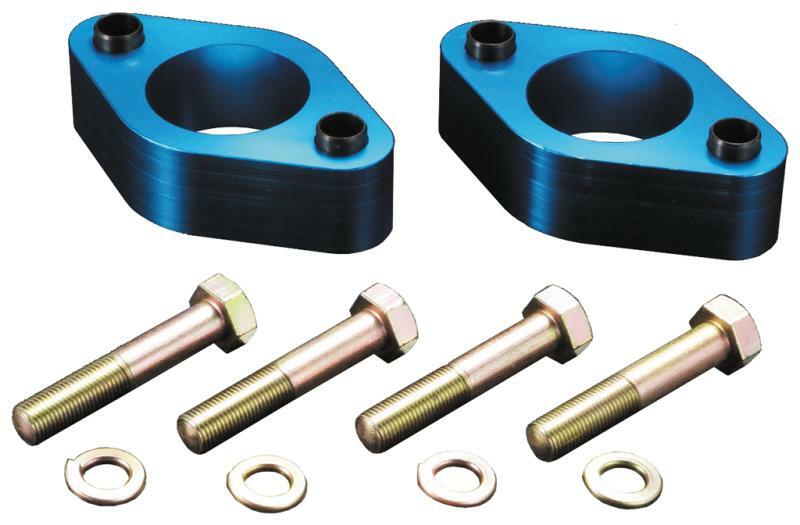 The Cusco Front Roll-Center Adjusters will correct the suspension geometry of a lowered car resulting in increased steering response and stability while eliminating bump steer. A must have bolt-on upgrade for any serious driver.